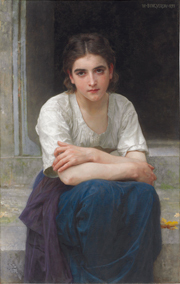 The following is an excerpt from the excellent biography by Damien Bartoli taken from the wonderful site of the Art Renewal Centre. 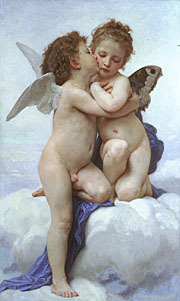 I encourage you to spend time browsing their immense collection. 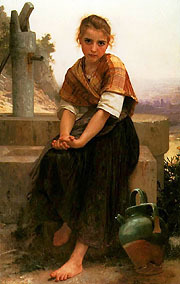 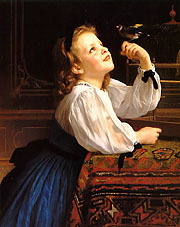 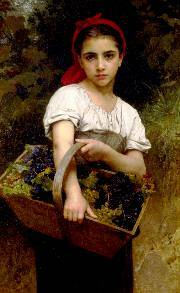 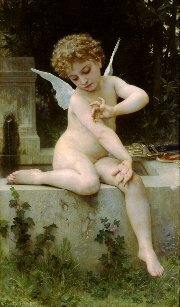 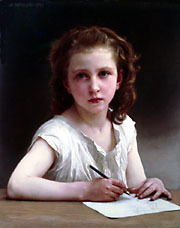 Bouguereau’s paintings of children are delightful and capture the charm and beauty of youth. 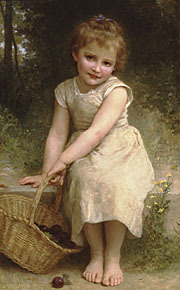 All images courtesy of the Art Renewal Center. 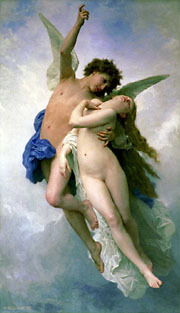 Bouguereau’s mythology and religious paintings, and nudes are absolutely exquisite. 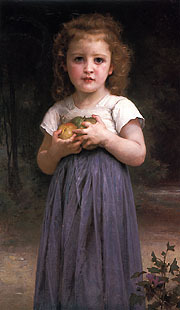 And finally, the one I am most enamoured with is Alma Parens (The Motherland), painted in 1883. 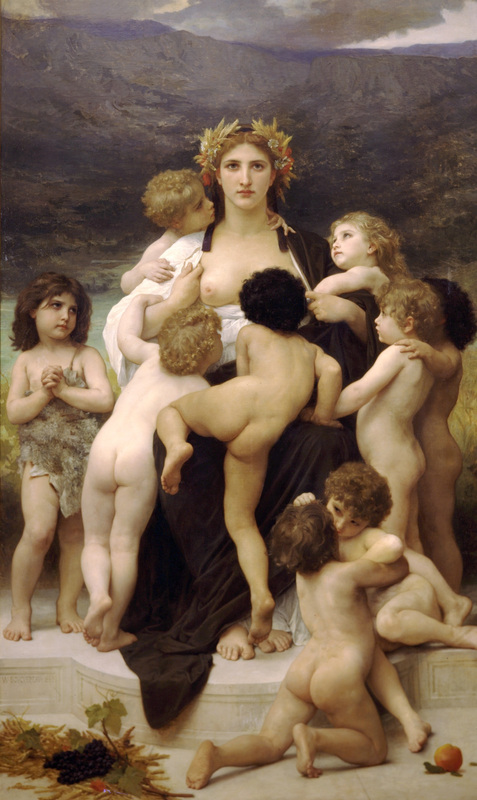 This is a representation of France and her colonial offspring. 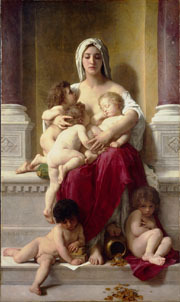 I love the impassive, patient and stoic face of the mother figure as she is clambered on and clamoured after by her children. 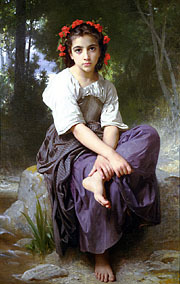 These are but a few of the many fine artworks by William Bouguereau. 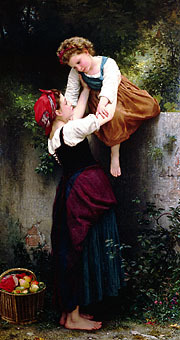 For further information, many more images (hi res as well) please go to the Art Renewal Center.